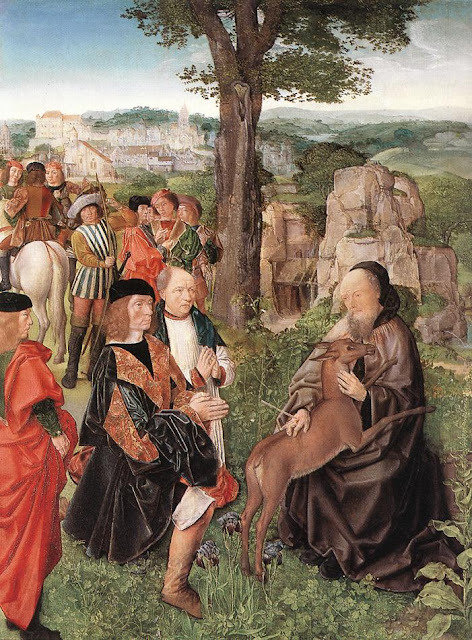 In the UK there are about 162 churches dedicated to St Giles. They are often near significant cross roads. 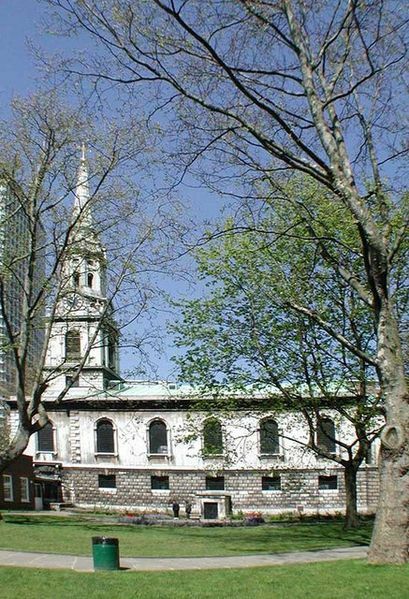 One example is St Giles-in-the-Fields at the heart of the west end of London where the ancient west-east road (Oxford Street) crosses the ancient north-south road (Drury Lane). 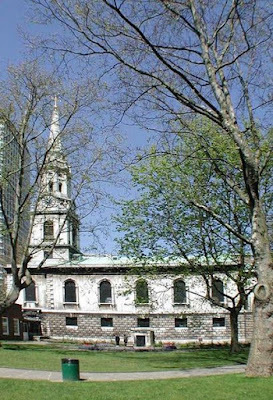 The church website has a brief life of St Giles here. It seems odd in one of the busiest areas of London to have a church dedicated to a hermit. Although its earlier buildings (before the current one built in 1733) really were 'in the fields' and not surrounded by buildings. It's first recorded church was attached to a 12th century leper hospital so was well outside the boundaries of the city. "are confronted with the eternal promise of redemption through the Christian faith." Many people seek solitude, to escape from pressure, find peace or to develop a relationship with God. Few live permanently as hermits as Giles did. Few could cope with it. Most of us need to find peace through regular time out from busy lives. I believe that all of us need to find peace with God, whether or not we acknowledge that need. Setting aside time to be still and quiet, even if not physically alone, can be a way to start to find that peace.